Today, marks Macaron Day 2015! Who would have thought I would love these beautiful french desserts so much! Not only are they pretty to look at but the satisfaction that I get from making a batch of these is incredible. 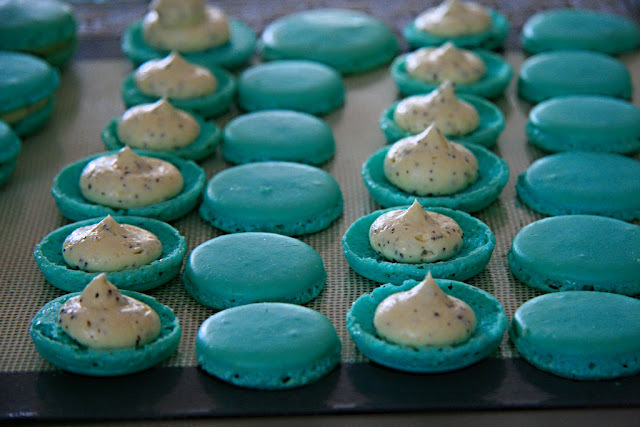 When I think about macarons, I also think back to where my blog started. Or more like, how it wouldn't have started had it not been for the encouragement of Dan and local Edmonton food bloggers (Sharon from Only here for the Food, Val from A Canadian Foodie to name a few) during my first food tweet-up back in 2010 at Edmonton's first Famoso Pizza! Within a year, my fascination with macarons went from purchasing them from French bakeries, to attending a Macaron Mashup, to making them myself. 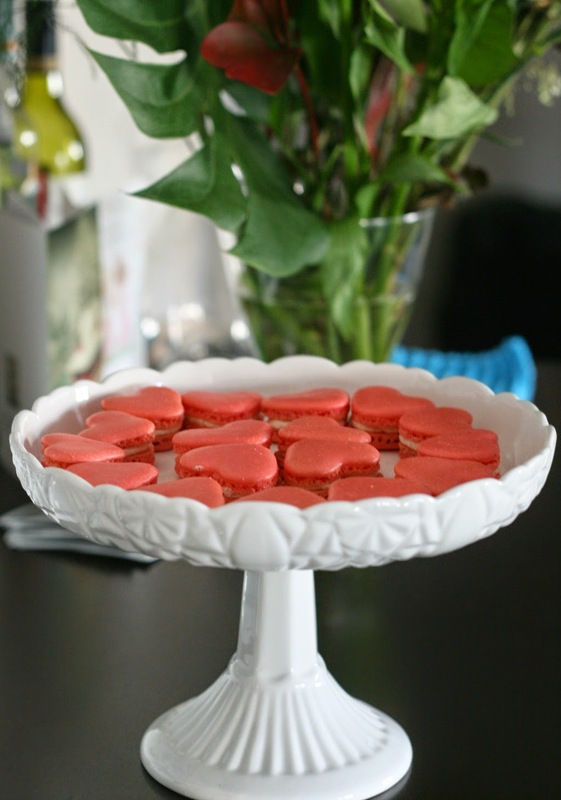 The macarons I blogged & baked back in 2011were not always stellar as Dan brought many a "maca-wrongs" to work for his coworkers. 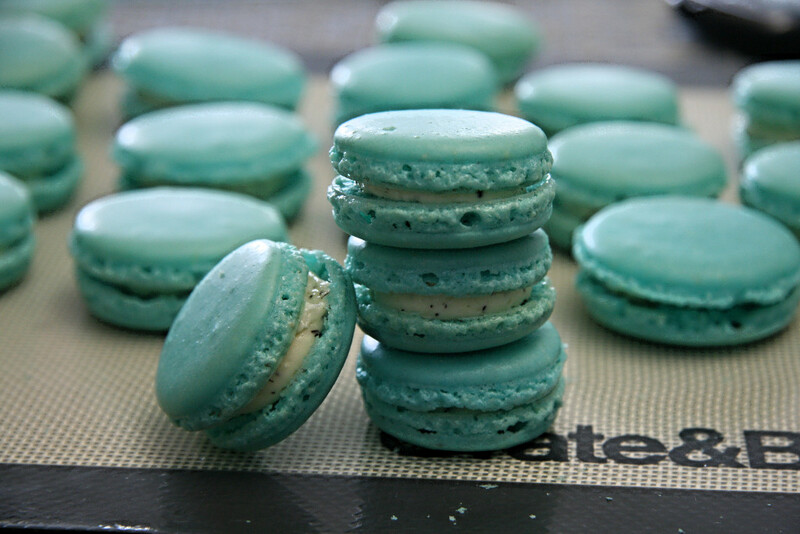 Over time, though, I became more and more interested in learning how to bake better macarons. Not only did I bake macarons every Thursday for the better part of a year, but I developed a charting system to track the macaronage process, resting time and even the optimal oven temperature! As some of you have experienced, making macarons is not an easy process but it's definitely a craft. Though not always fun and sometimes even frustrating, for me, the journey to making better macarons has been pretty rewarding! 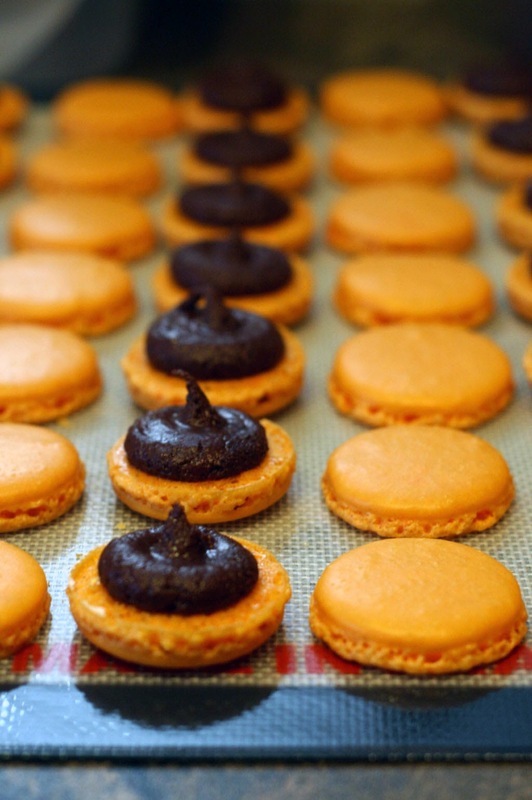 I can't wait to show you all some of the new macarons, shapes, and fillings we have in mind. So, today I want to wish everyone a happy Macaron Day 2015 and to encourage everyone to follow their passions. If you blog, think back to why you started blogging. For me, I started mainly to share the food I was cooking at home, the restaurants I went to, and food events with family and friends back home in Toronto. Today, I continue to share new macaron recipes, as well as recipes that my husband and I have been making at home to share on the blog. I also realized that I love showing the process to how food is made - pictures with instructions mean so much more to me! I continually strive and hope to continue that in my blogging. Without which, I don't think blogging would be as enjoyable for me. It's always so fun to look back and see where a blog came from! 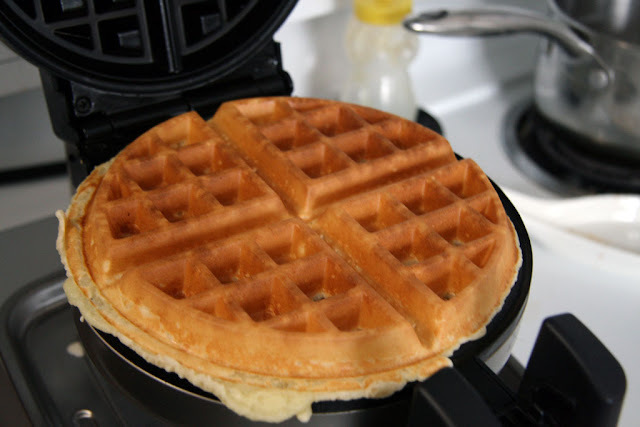 Great job following your passion and mastering such a tricky treat. Beautiful post, Lillian! Glad you're continuing your blog and have found your niche :).